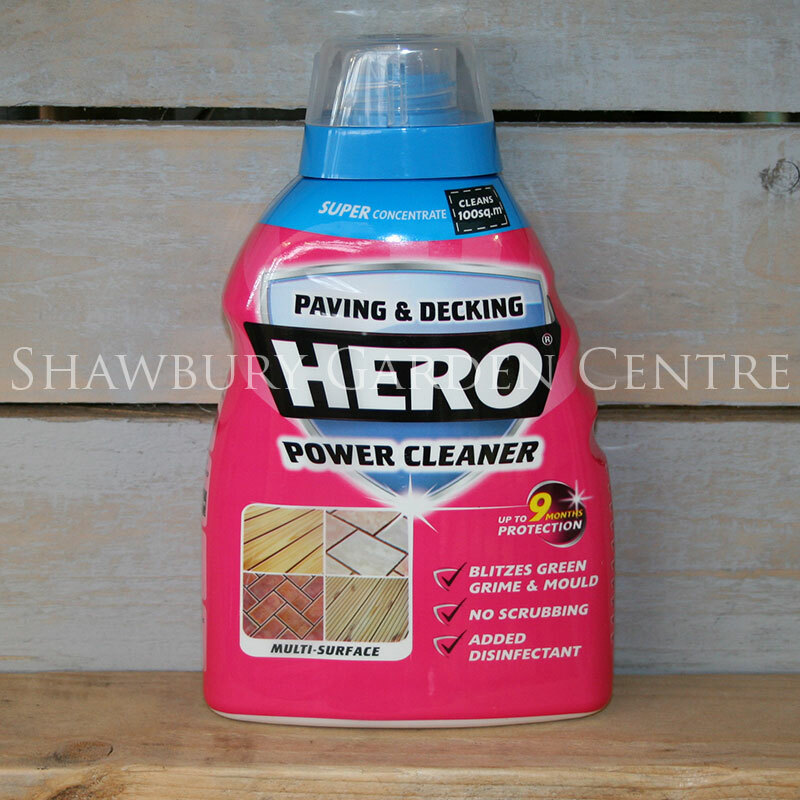 An easy to use liquid cleaning agent for your patio, fencing, driveways and all outdoor hard surfaces. Patio Magic! 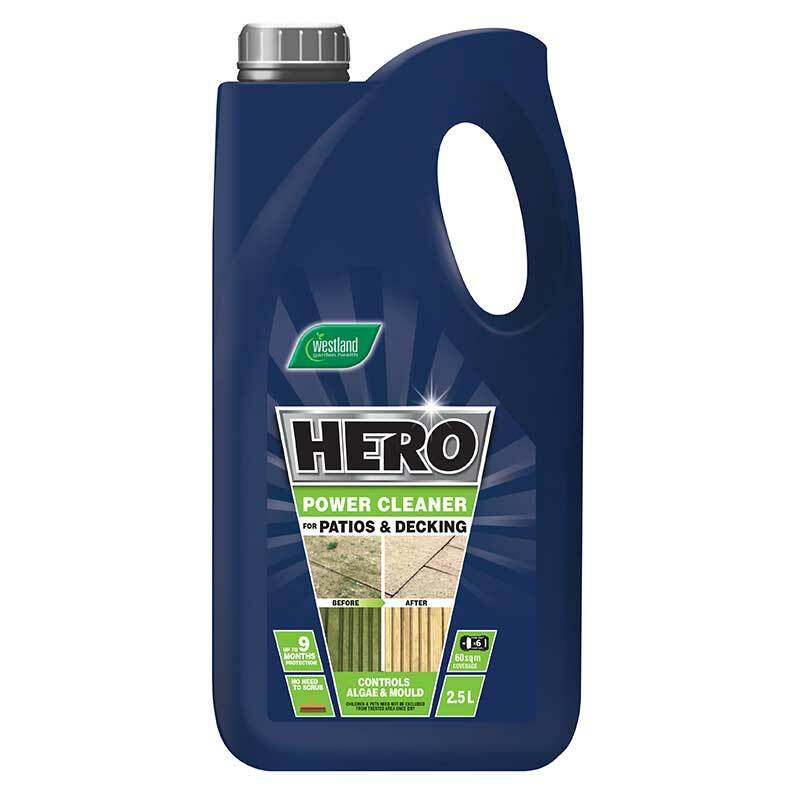 is a concentrated disinfectant for the easy treatment, removal and prevention of green mould, algae and moss on outdoor hard surfaces. 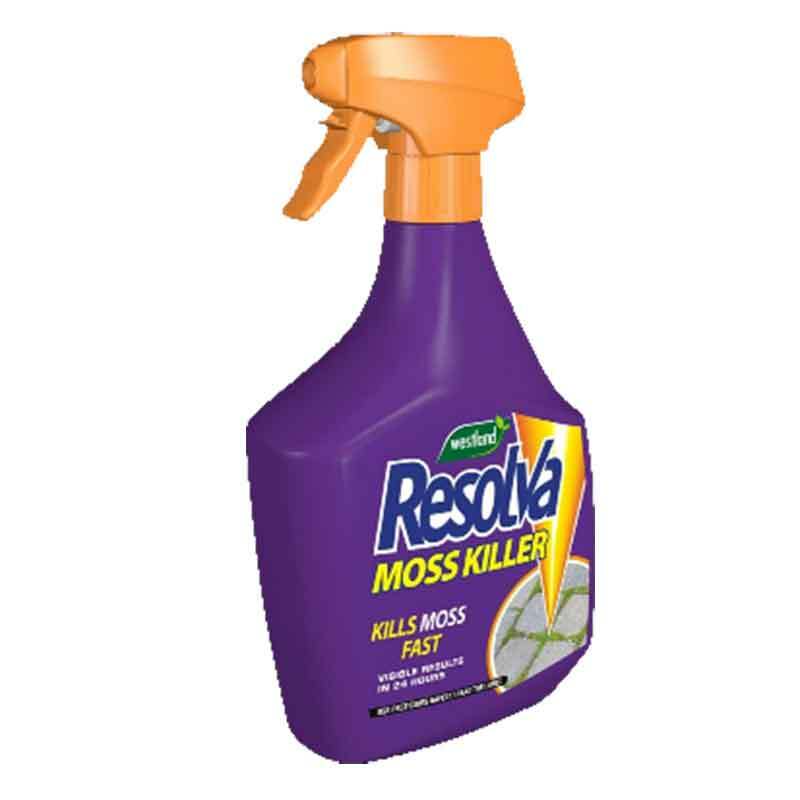 Also suitable for indoor use and as a pre-paint fungicidal wash. 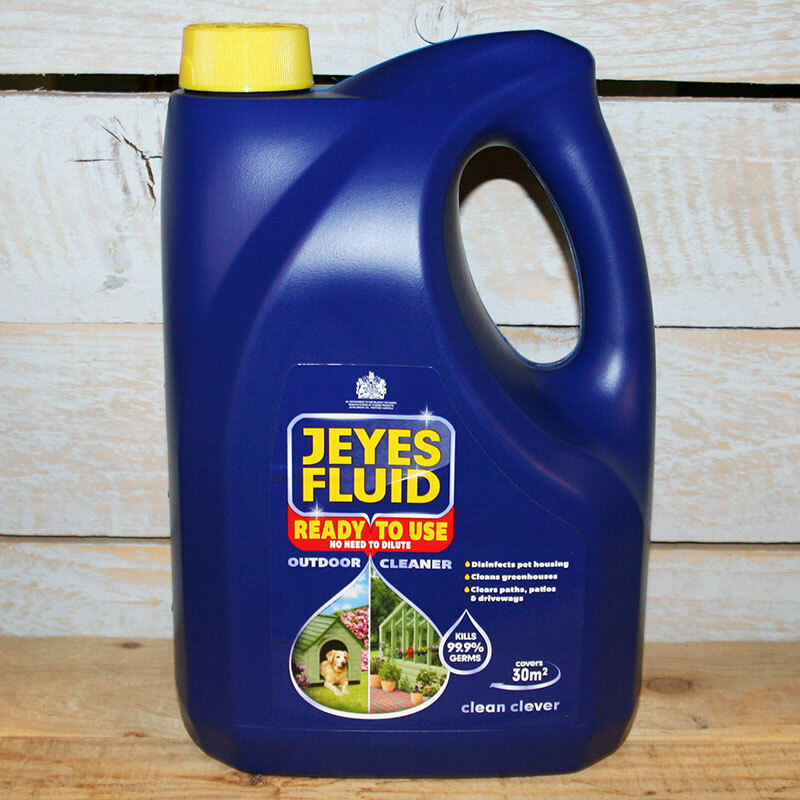 Simply dilute - apply - then leave to dry! 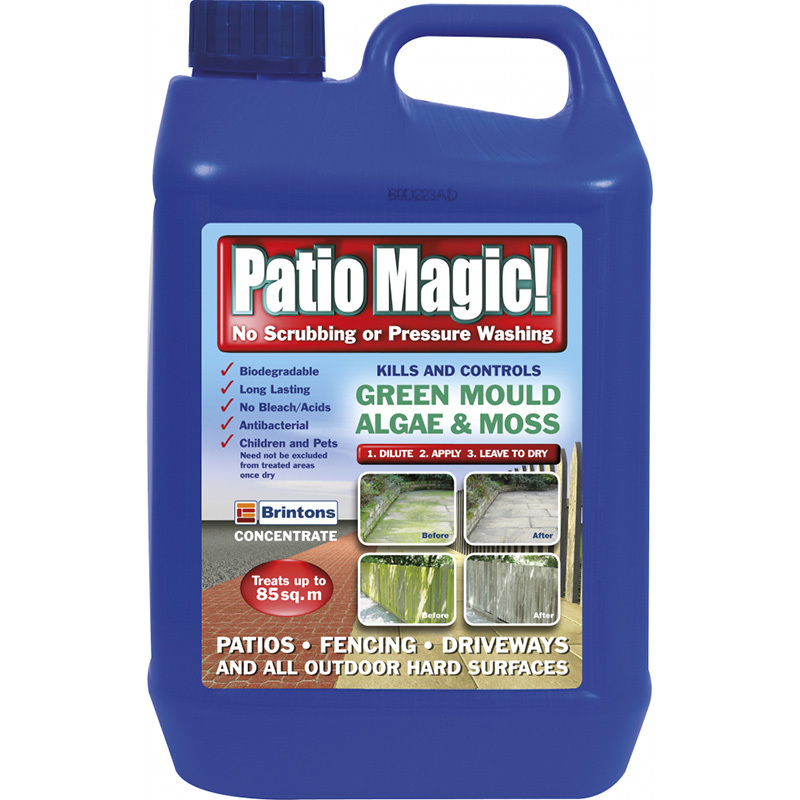 If you would like further information about Brintons Patio Magic Concentrate, please contact our garden centre at Shawbury just outside Shrewsbury in Shropshire, by calling 01939 251315 or emailing.